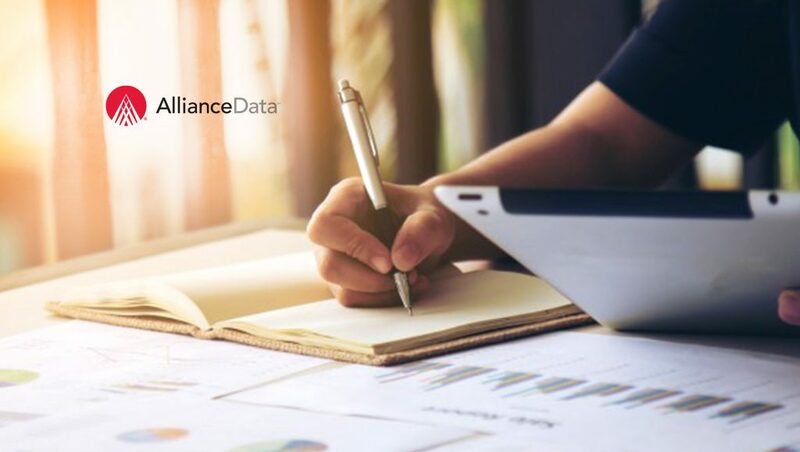 Epsilon, an Alliance Data company, announced the output of their long-term partnership with global technology leader Dell for loyalty marketing services. Epsilon has been providing permission-based email marketing services to Dell since 2010. As part of the latest agreement, Epsilon is leveraging its Agility Loyalty platform to launch the Dell Advantage Rewards loyalty program globally. Epsilon is responsible for building, launching and managing the new Dell Advantage Rewards loyalty program across the United States, Brazil and Canada, with plans to expand to other countries. The loyalty program will share personalized communications with potential and existing customers based on a variety of insights. Epsilon is fully managing the program’s technology through its industry-leading Agility Loyalty platform and integrated third-party tools. By introducing a robust global loyalty program, Dell’s marketing communications across channels such as email, direct mail and online media will help Dell drive higher return on investment, deeper engagement and improved customer experiences. Customers who are part of the Dell Advantage Rewards program will receive great benefits including money back, exclusive offers, expedited shipping and other perks. Recommended Read: Research: What Will Be the Greatest Digital Marketing Challenges for Technology Resellers In 2019?